From a young age, TV teaches us that goodies are better than baddies; from the Power Rangers kicking seven bells out of some alien threat to the Teletubbies defeating the evil screaming sun with bowls of pink custard (or did we just dream that episode? ), we’re taught that we should always root for good over evil. But sometimes, it’s hard not to cheer on the baddies just a little bit. Whether they’re downright cool or just so evil that you can’t help but admire their commitment to the dark side, TV is full of baddies that we just love to hate. In honour of the release of The Walking Dead: Season 4 on DVD today (which features the 1st villain in our list), we’ve put together a list of a few of our favourite TV baddies. Can’t see your favourite here? Let us know in the comments. Forget zombies: the biggest danger in The Walking Dead is Philip Blake, an ordinary bloke driven completely insane by the apocalypse. On the face of it, Philip actually seems to be quite a reasonable and even friendly guy. He runs his own safe haven for survivors, which earns him the affectionate nickname ‘The Governor’. Unfortunately, Philip is less Barack Obama and more Darth Vader when it comes to leadership. He murders people who get in his way, holds brutal bare-knuckle fights (inside a circle of zombies) and eventually tries to oust main character Rick and his gang from their prison because he likes the look of it. 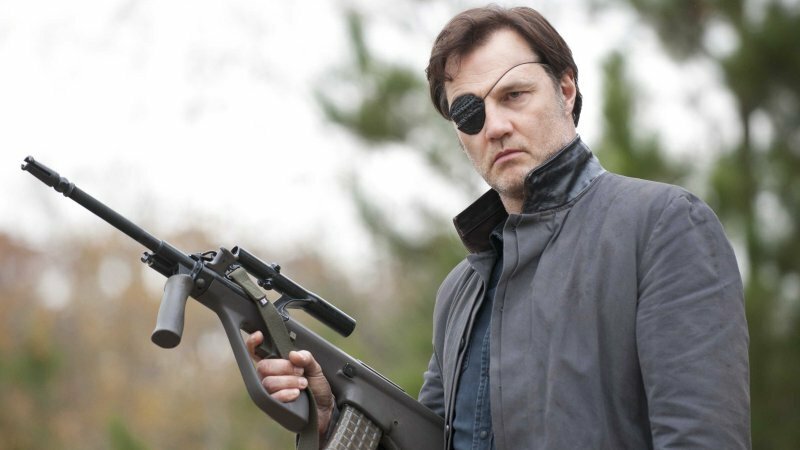 To seal his evil credentials, The Governor also wears an eyepatch and keeps his zombified daughter in a cupboard. 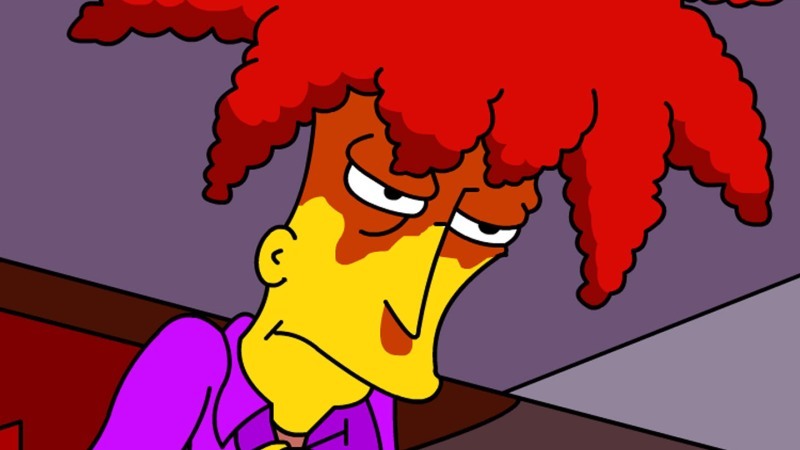 The story of Sideshow Bob, the arch-nemesis and frequent attempted-murderer of Bart Simpson, is a tragic one. Starting a career as a children’s TV sidekick, Bob was subjected to a series of unfortunate events that ended in him going to jail thanks to a certain spiky-haired troublemaker. This led to an unending quest for revenge against young Bart, a quest that (to date) has failed miserably on numerous occasions. His most notable failure involves a field full of rakes. Bob’s evil doesn’t end with trying to murder Bart, though. He’s also tried to blow up Springfield into a nuclear bomb, attempted to become superhuman and, most dastardly of all, tried to introduce kids to ballet, opera and poetry. What a monster! 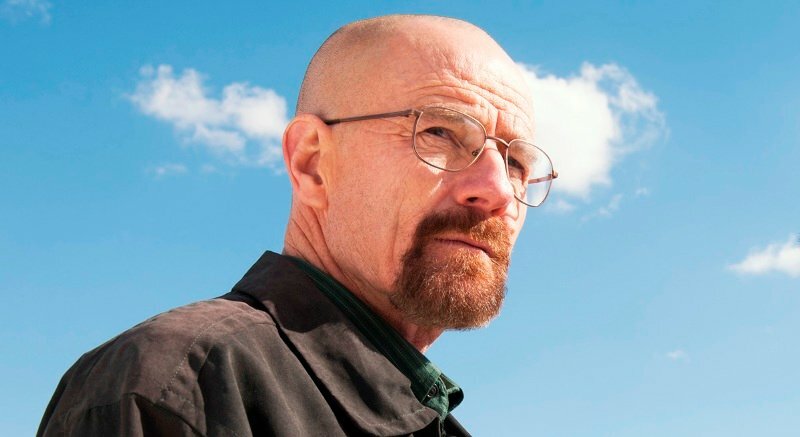 Walter White is the ‘hero’ of Breaking Bad, which is weird because he’s probably the most evil man ever to appear on television. Exhibit A: he starts his own meth empire to ‘provide’ for his family and pay for his cancer treatment. He makes enough money within a few months of starting but keeps cooking because he enjoys the thrill. Exhibit B: he’s responsible for no less than 187 deaths (!) over the course of Breaking Bad’s 5 seasons. This includes one of his best friends, his brother-in-law, and two planes full of people. Exhibit C: he subjects poor teenagers to boring chemistry lessons. Based on appearance alone, it’d be easy to assume that Arthur Mitchell is a kindly grandpa from a Werther’s Original advert. You’d be wrong, though: instead of dealing out delicious butter candies, he actually deals out horrible grisly deaths. Yep, Arthur’s a serial killer, and a bad one at that. 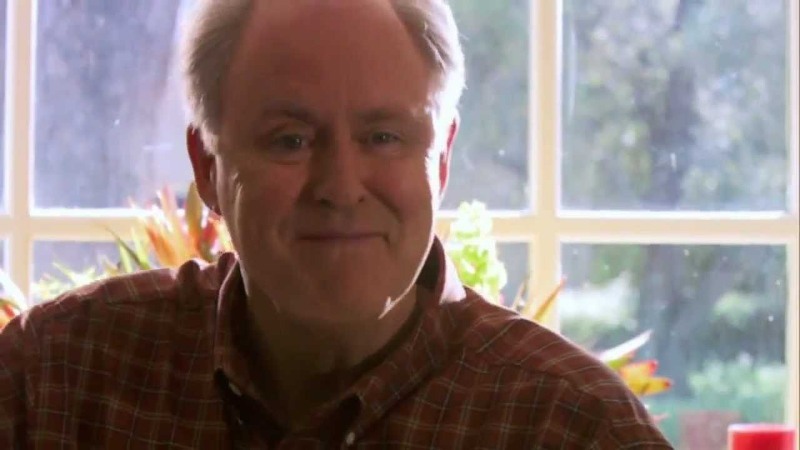 As Dexter Morgan’s primary nemesis in Season 4, it’s revealed that Arthur (played with terrifying menace by friendly old John Lithgow) is The Trinity Killer, a murderer who has escaped the clutches of the law for well over 30 years. Luckily, Dexter eventually gets the best of Arthur – or so he thinks. It turns out Arthur has one last surprise, which leads to one of the darkest endings to a TV show we’ve ever seen (hint: he doesn’t leave him a Werther’s Original in his car). He’s mean, he’s nasty, and he releases rubbish music. Scariest of all, though? He’s REAL! Do you agree with our choice of TV baddies? Who would you include? Let us know in the comments. Remember: you can sell TV DVDs and boxsets for cash with musicMagpie!